Pfc. Fern E. Reger, son of Mr. and Mrs. N. W. Reger, S. Bend, attended S. Bend School. 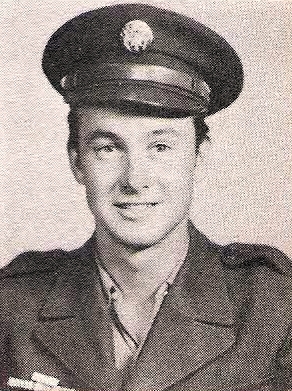 Entered Army, 1945, trained at Camp Fannin and San Luis Obispo, Cal. Served in Japan. Awarded APO, EAME, GCM, Jep. Occupational Ribbon and Victory. Dicharged in 1946.